Sardinia is a low-stress family destination with short flight times, great villas and hotels with pools, gently shelving beaches - and topped off with that traditional Italian appreciation for family life. Your Sardinia family holiday will tick each and every box. With a flight time of approximately two hours, very reasonable transfer times to your accommodation and the traditional Italian fondness for family life, Sardinia family holidays are very low stress. 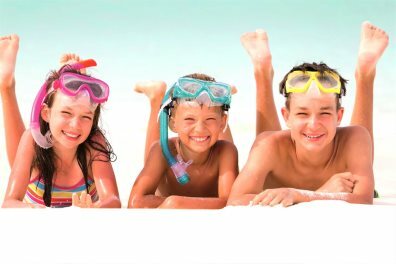 In addition to this some hotels offer free child places and many offer up to 50% discounts for children, making family holidays in Sardinia even more appealing. The general features and characteristics of the island also go a long way to ensuring a memorable and rewarding escape, with everything from beautiful beaches and wonderful food, to exciting activities and intriguing culture to be discovered during Sardinia holidays for families. 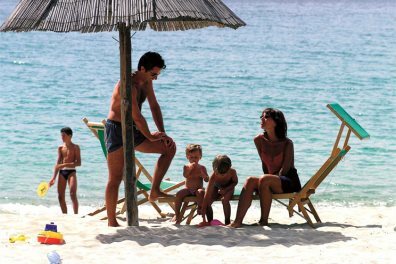 Many hotels in Sardinia are set up with families in mind and offer incentives and discounts, with some hotels offering up to 70% discounts for children or even free places. We're happy to advise which hotel would work best for you and help you choose the best area for your holiday in Sardinia. Our collection of residences are great for family holidays in Sardinia. 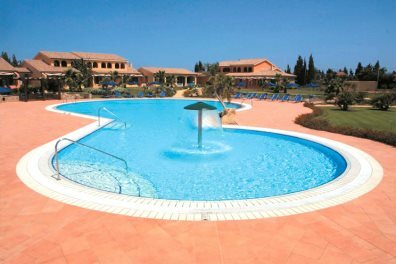 These self-catering apartments are centred around shared pool areas and extensive grounds and gardens and combine a feeling of privacy with something more communal - they're a great way to meet other families and socialise. 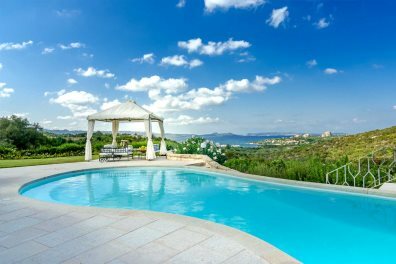 A hotel-based holiday is perfect for Sardinia as, generally speaking, hotels are geared up for families and many offer child discounts of up to 50%. Splash around in the pool, enjoy the great standards of service and explore the local area - always safe in the knowledge you have your hotel to return to at the end of the day.